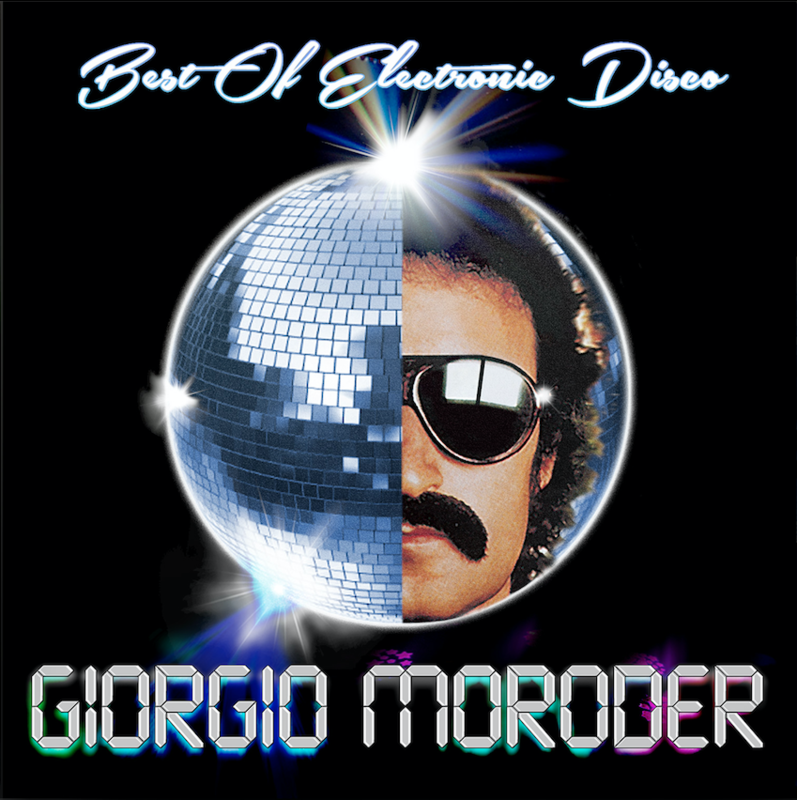 Put together an innovative producer with a brilliant vocalist and the result is disco heaven. 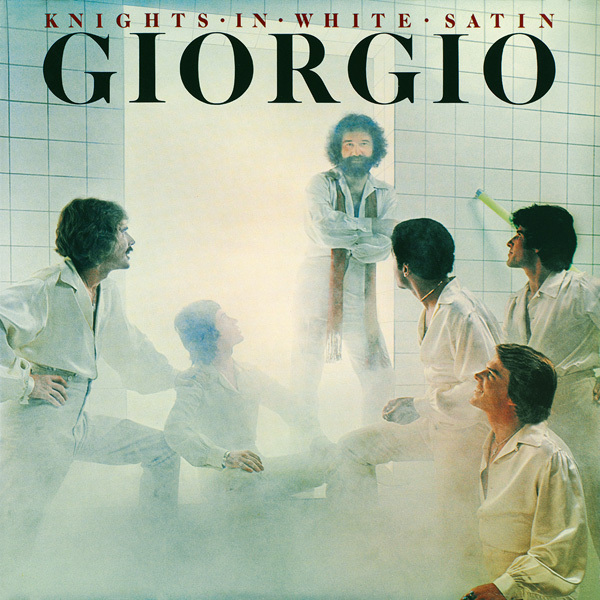 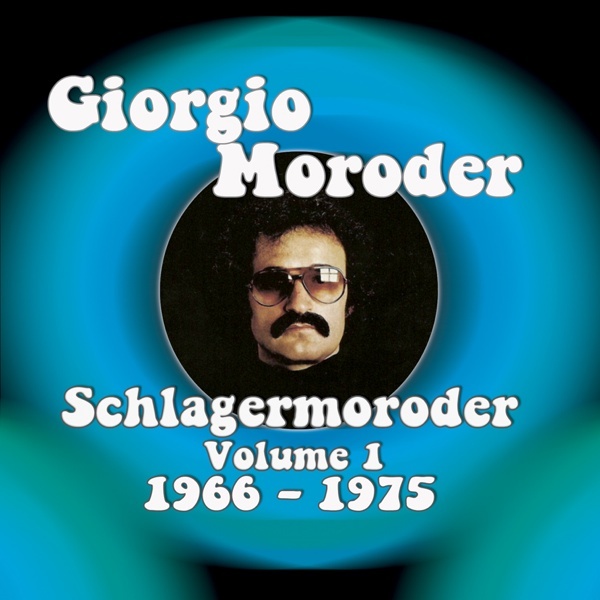 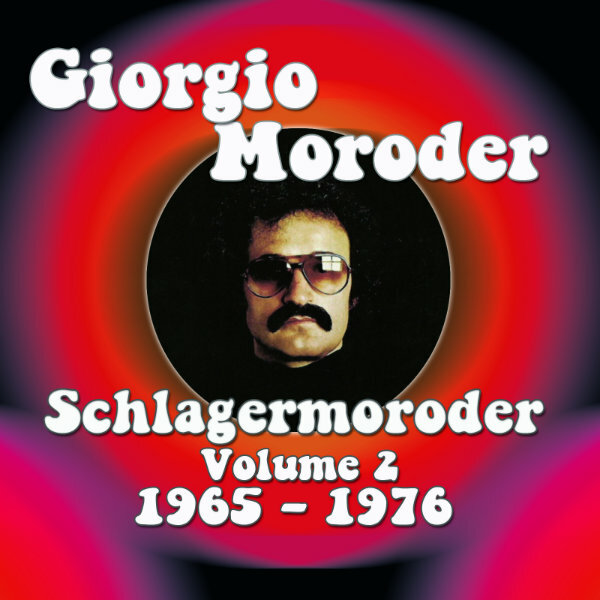 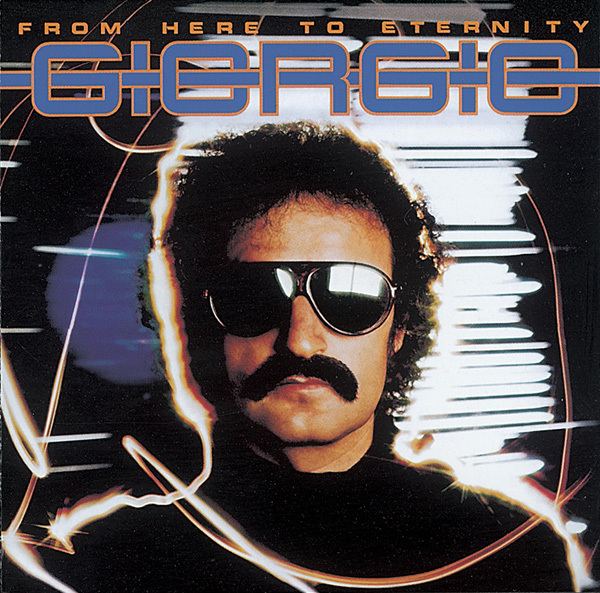 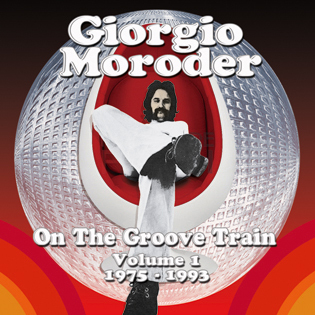 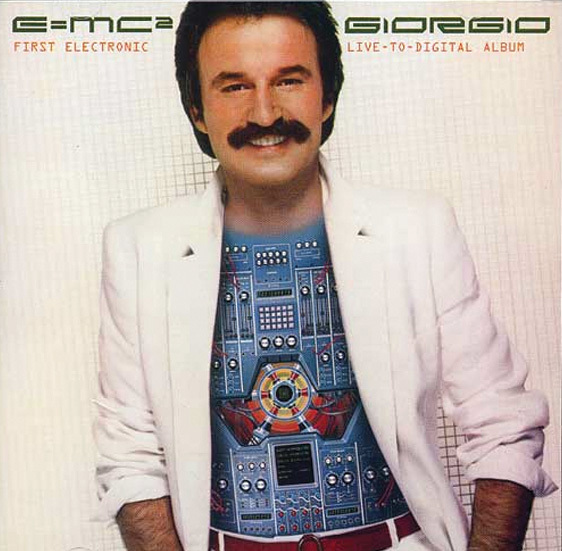 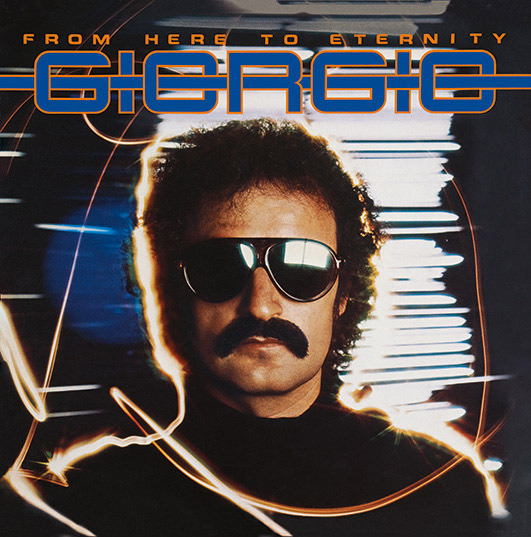 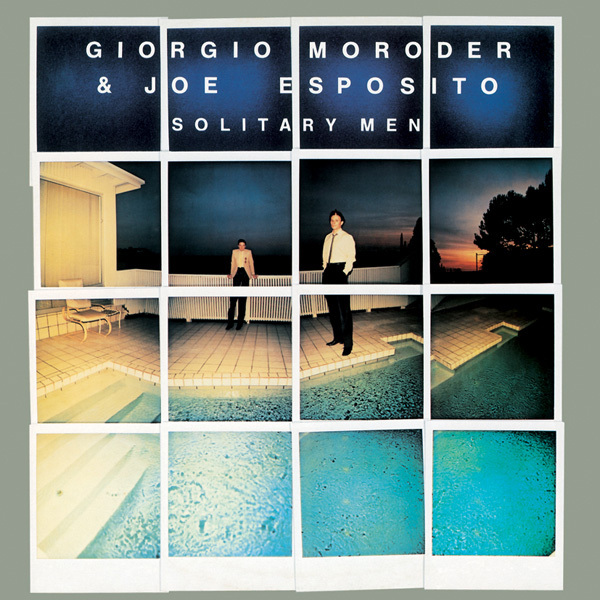 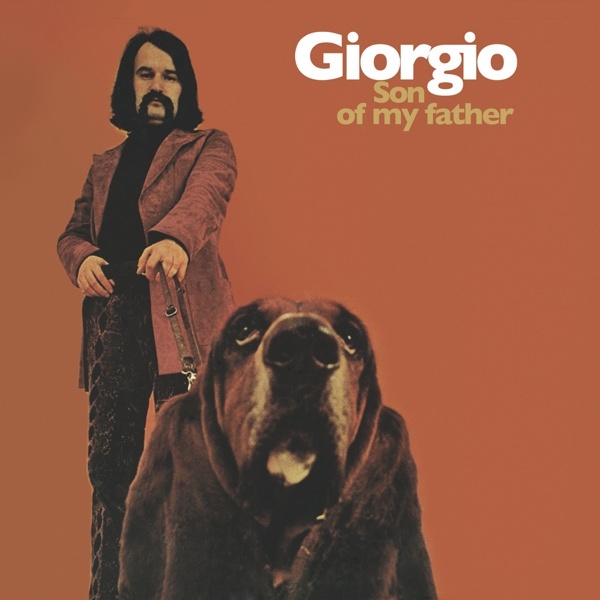 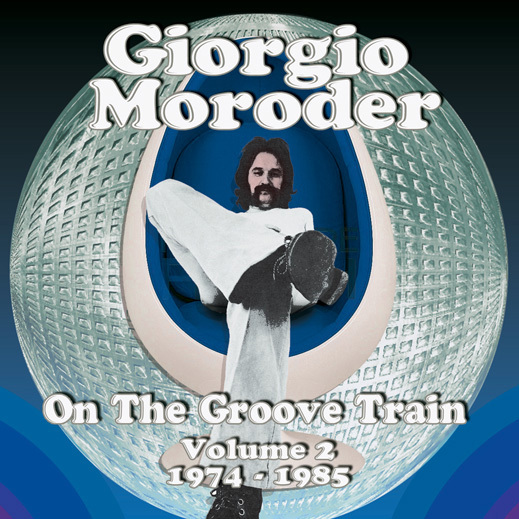 Critics were full of praise for Giorgio Moroder's 'Solitary Men', which features Joe 'Bean' Esposito's husky voice in a series of exhuberant dance workouts. 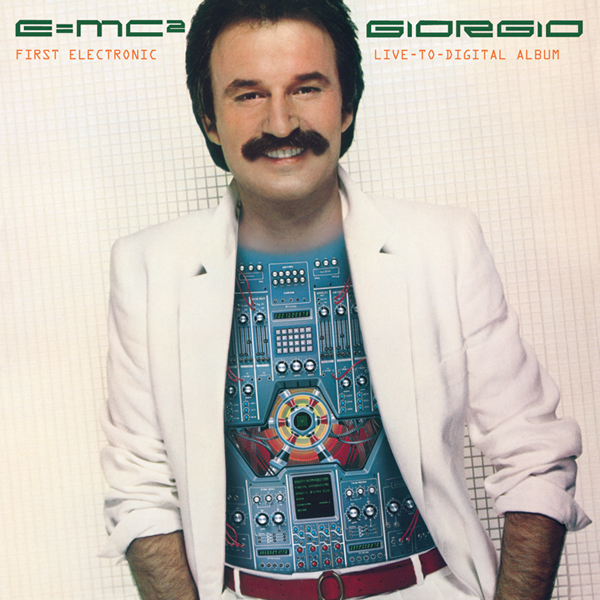 Richie Zito adds the intense bass guitar that underpins Esposito's powerful vocals. 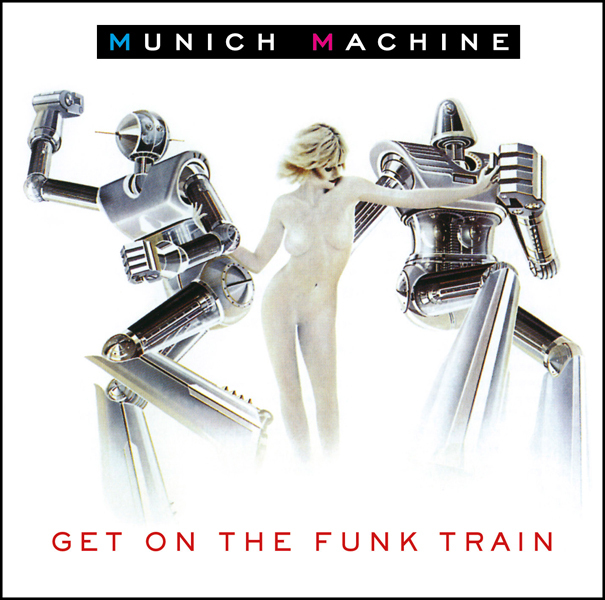 Among the bonus tracks, the gripping ten-minute instrumental 'Valley Of The Dolls' develops a hypnotic flow of ideas.